The Lenovo K900 was one of the most exciting smartphones from the company. The impressive design and the impressive chipset of the K900 made quite a few geeks regret that the exotic device didn’t enjoy wider availability. Lenovo is now expected to raise its game and compete with the top dogs of the industry with its next generation flagship smartphone. An early benchmark result of the Lenovo K910, company’s next best handset have been leaked and it looks like, the device is all set to rub its shoulders against the top performers on the market this Fall. 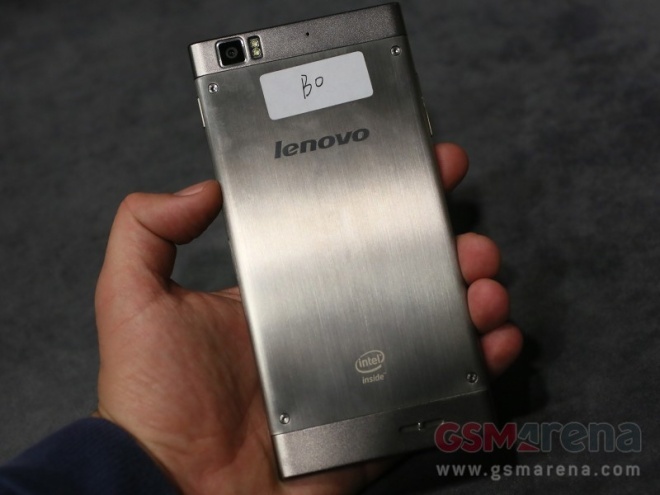 The benchmark results of the Lenovo K910 reveal the presence of the Snapdragon 800 chipset with the processor clocked at 2.2 GHz. The K910 runs on Android 4.2.2 Jelly Bean and the smartphone has managed to score an impressive 30,059 points. Unfortunately, there is no official confirmation from Lenovo at the moment, but we are hoping to see an announcement in the coming weeks.